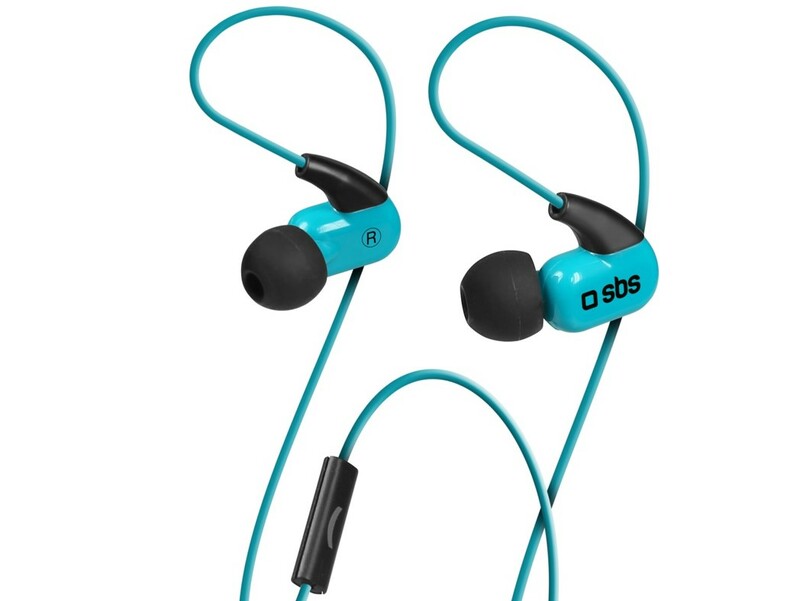 The Bluetooth headset with ear hook is a refined and flexible product for those looking for style and practicality. With an ultralight and minimalist design, this accessory is ideal for answering calls quickly and easily and listening to music thanks to the excellent sound reception quality. Free yourself once and for all from the annoying tangle of wires. This headset supports a Bluetooth connection: you just have to pair your smartphone with this product to start using it in comfort. 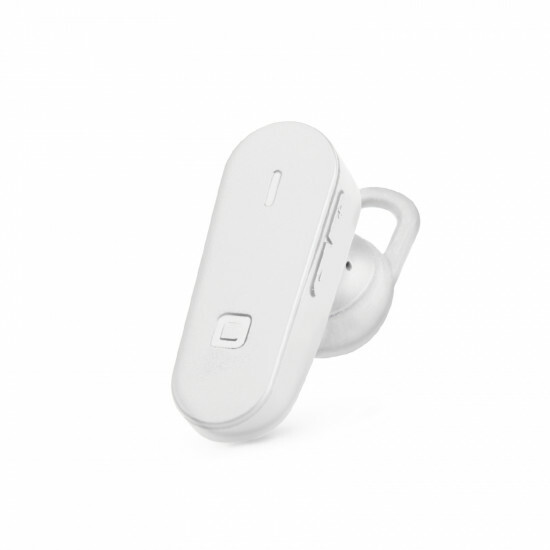 In addition, this headset features multipoint technology: you can connect two devices at the same time. It is extremely convenient to use: thanks to the innovative system, it?s easy to manage calls from both smartphones without repeatedly disconnecting and reconnecting them. The ear hook has an ergonomic design to perfectly fit your ear. Thanks to the integrated microphone, you can talk with friends and colleagues. The headset is also a must-have those who love listening to music on the go: you can fully enjoy your playlist, thanks to the volume control and the track change button. You can recharge the headset once it runs out of power by using the charging cable found in the package. Distinguish yourself with a product full of charm, suitable for every situation. 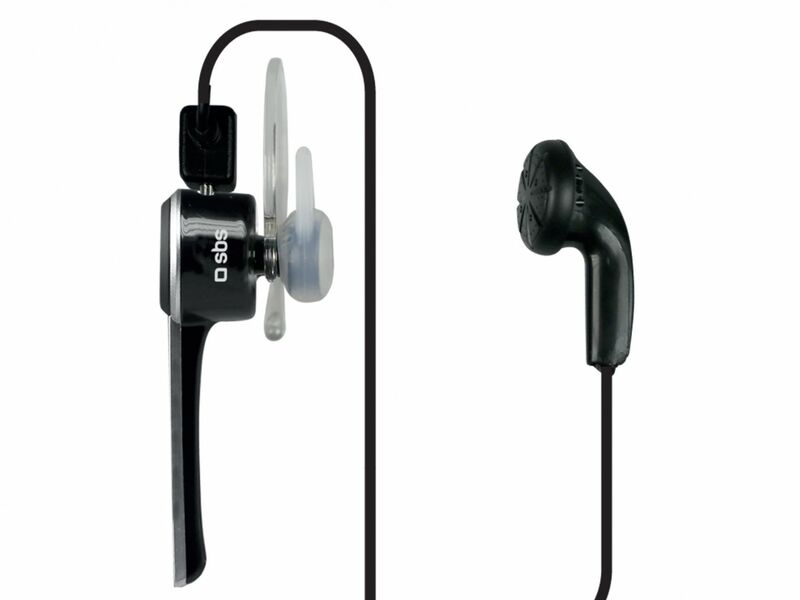 The in-ear headset guarantees an incomparable user experience.